We are different; by using Simply Lawyers, you will have access to leading Solicitors all working together to provide one comprehensive and reliable legal service to all of our clients. Our network of Solicitors, who have all joined forces to ensure you get the right help, are all regulated by the SRA and specialise in all areas of the law. Whether you want to make a will, or wish to sell your company, we can help. We have a national presence and are often able to assist you on a No Win No Fee basis, particularly in Personal Injury or Commercial Dispute resolution. All of our Solicitors have an open policy, and you will be provided with cost estimates throughout your matter. 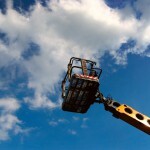 Simply Lawyers have a dedicated team of Solicitors dealing with work accident claims. If you have been involved in an accident at work our leading specialist Solicitors will work tirelessly to ensure that you receive the maximum work injury compensation possible. 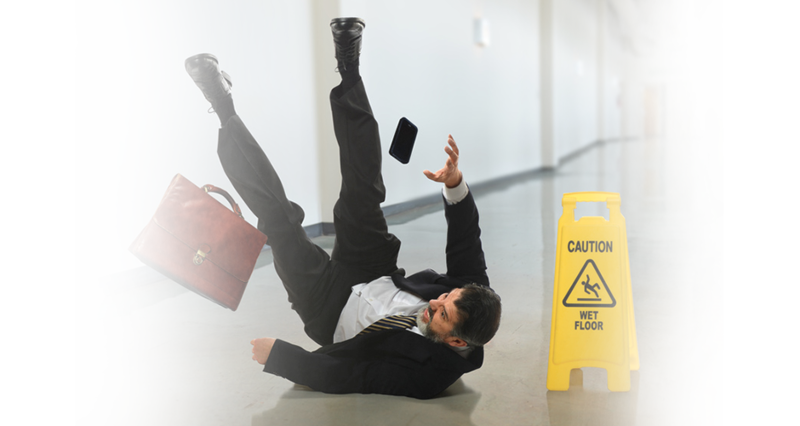 Having an accident at work can be a worrying experience for all sorts of reasons in addition to your injuries for example the financial security and rewards your employment offers. 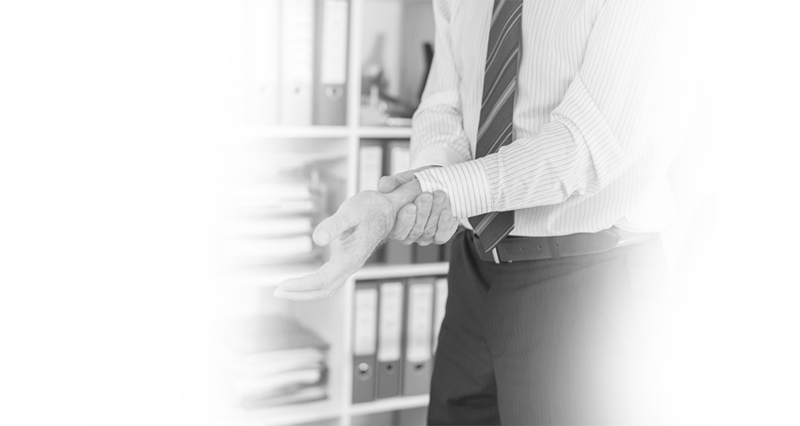 Our dedicated work injury Solicitors will ensure that in the process of dealing with your work injury claim we will do nothing to jeopardise your employment or the relations between you and your employers. Every employer in the country is required by law to hold Employers Liability Insurance and this is to protect both yourself and your employer regarding the financial consequences of an accident. Our specialist Solicitors will work on a No Win No Fee basis meaning there is zero financial risk. 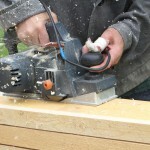 Work accidents can happen when you least expect them and are often very serious in nature. No matter how your accident happened or how minor or serious it was our work injury Solicitors can help. If you have been involved in a work accident and suffered a back injury or any other type of injury whilst lifting at work you could be entitled to injury compensation. Our specialist Solicitors are highly experienced in lifting accident claims and the injuries sustained as a result of manual handling accidents. A construction site is often a very dangerous and busy place involving many different trades to include electricians, builders, carpenters, roofers etc. If you have been involved in an accident on a construction site Simply Lawyers specialist Solicitors can help. Working at height is a dangerous occupation, whether you use ladders at work or work in cranes or on scaffolding having an accident can lead to significant injuries and losses. If you have been involved in an accident at work due to poorly maintained or defective work equipment our specialist work injury Solicitors can assist. 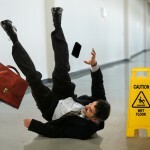 If you have been injured at work due to tripping or slipping you may be entitled to compensation. Your employers have a duty to ensure that all traffic routes are kept free from substances and hazards that are likely to cause employees and other visitors to trip or slip. At Simply Lawyers we have specialist experienced Solicitors who deal with industrial disease claims. 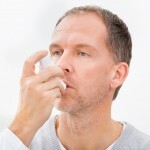 Often you will not become aware of diseases caused by your employment for many years after your exposure to the hazard like asbestos for example. Our Personal Injury Solicitors can help you immediately after you have had an accident and suffered injury. From the date the accident happened, you have 3 years to issue a claim against your opponent. If you are a minor at the time of the accident you have until the age of 21 to issue your claim. Simply Lawyers always advises making a claim as soon as possible as there are many ways in which we can help. At Simply Lawyers our team of dedicated Solicitors are experienced in handling Personal Injury claims. Their experience ranges from minor soft tissue Personal Injury claims to more catastrophic injuries such as brain damage. Regardless of what category your claim falls within, our specialist Solicitors will handle your case on a No Win No Fee basis and ensure you are kept well-informed throughout the entire process. At Simply Lawyers we will explore all aspects of your claim to guarantee you win the maximum amount of compensation possible for your injuries. As part of your Personal Injury claim we can also obtain for you private health care such as physiotherapy right up to the highest degree of rehabilitation services, and all costs will be covered within your claim. No Win No Fee are the common words used for a Conditional Fee Agreement sometimes referred to in short as a CFA. The effect of the CFA or No Win No Fee agreement is that you pay nothing if you lose your claim – this is the risk we take. If you are successful and win your claim, we take a small percentage of the amount of compensation awarded as a Success Fee, which is stated to you and agreed before the claims process begins, so there are no hidden charges whether we win or lose your Personal Injury claim. To start your claim for Personal Injury, complete the form to the right, call 0800 1123 256 or text ‘contact’ to 80011*. We handle all Personal Injury Claims on a No Win No Fee basis meaning you pay us nothing if we lose your claim. We are confident in the service we provide and take our insurance to protect you in the unlikely event you lose your claim. At Simply Lawyers we have over 20 years experience in Personal Injury and the practice was established by a Personal Injury Expert. We have handled matters of the highest complexity from Brain Damage to Paraplegia. No matter what accident or injuries you have sufferred we are here to help get you back on your feet. Our Solicitors are always happy to listen and help. We act efficiently to ensure the claim is dealt with as soon as possible and keep you well-informed throughout the entire process. "When I instructed you in relation to various Commercial Contractual Disputes you held my hand through the process and I am grateful for your assistance to date!" "I thank you for handling my Personal Injury Claim so efficiently and bringing it to a successful and substantial conclusion." "Your service on my warranty matter for my business has been fantastic and without compromise. I have am glad you are also doing my conveyancing for my home too." "You have handled my claim for personal injury very professionally and achieved a very nice resolution to the same for which I thank you. I can only repay you by recommending others in the same position." Simply Lawyers is a trading style of Centenary Solicitors. You are free to choose another solicitor, from time to time we may recommend an alternative firm of solicitors whom we feel can assist you.